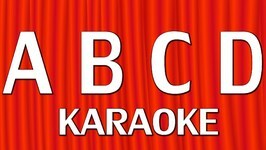 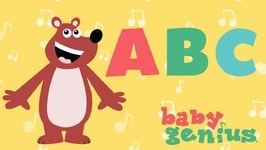 Let's sing the ABC song with Rocky and his little frog. 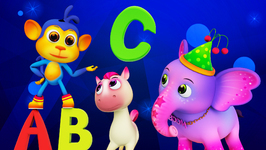 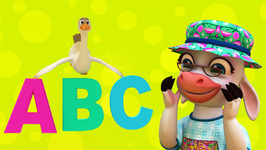 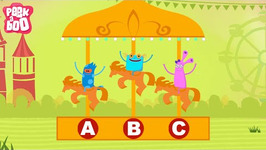 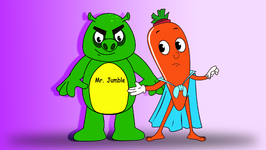 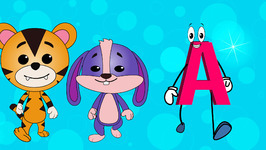 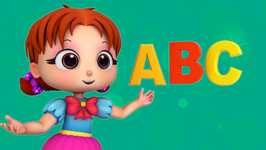 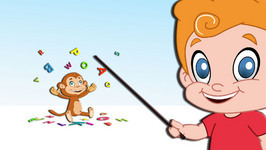 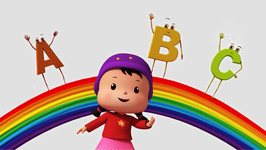 We'll learn alphabets with this Fun n' learn song! 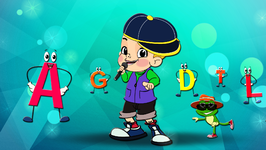 Hiphop wont you sing with me. 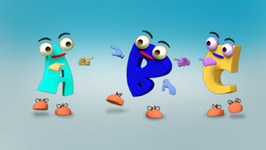 26 letters from A to Zee.